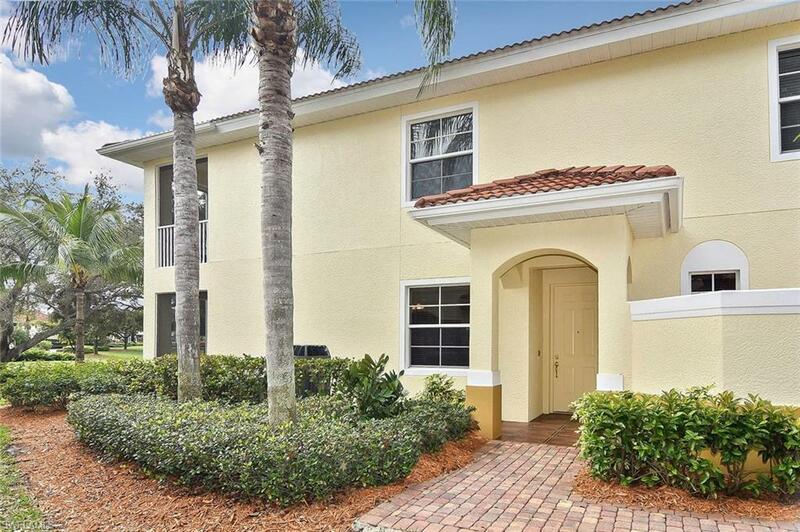 BEAUTIFUL FIRST FLOOR 3 BEDROOM, 2BATH CONDO, located in the Premier gated resort-style community of Tarpon Point Marina, Featuring upgrades, beautiful custom work & Travertine tile throughout. The large living room & Dining room are perfect for entertaining. Master suite features 2 walk-in closets with custom built-ins, Stunning Master bath with dual sinks, soaking tub & separate custom shower. The Chef's Kitchen features stainless steel appliances, custom cabinets & a pantry. A Breakfast morning room. 2 spacious guest bedrooms & large guest bath. THREE lanais perfect for enjoying the Florida weather. Inside Laundry room. 2 car garage.Tarpon Point offers both a Resort Style Pool & Olympic Style lap Pool, walking paths, tennis courts, Full fitness center, Sauna, Steam rooms.The world class Westin Resort & Spa. Enjoy dining by the waterfront at Marker 92 & Pinchers Crab Shack and Gather restaurant and the Nauti-mermaid. The full service deep-water Tarpon Marina has boat slips for lease along with boats & kayaks & paddle board rentals, beach shuttle. Also within walking distance is Rotary Park & dog park, & Glover Bight Nature Trail. This is Florida Living at its best!